We wanted to highlight a little-known feature of our Total Outlook Converter Pro that could be the answer to many of your recording and analysing needs. Companies and organisations receive a lot of information by email, attachments, embedded elements, but also the necessary information included in the metadata. If you work in research, or you work in the law, collating such information is essential to the successful delivery of your responsibilities. Gathering the information manually, in an excel document, for instance, is time-consuming and frustrating. There is potential for inaccurate transcription of information or the erroneous filing of vital information. If you work in law, this would be a disaster, but it is equally problematic in many sectors, such as research or forensics. Nowadays more and more people are turning to free email clients on instead of paying for Microsoft Outlook. This is a great idea, until you want to open an old .pst file without Outlook. 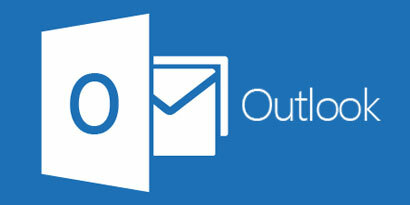 Many online email clients (and standalone desktop clients) do not support Outlook OST and PST files. CoolUtils Outlook Viewer allows you to view PST and OST files without Outlook. 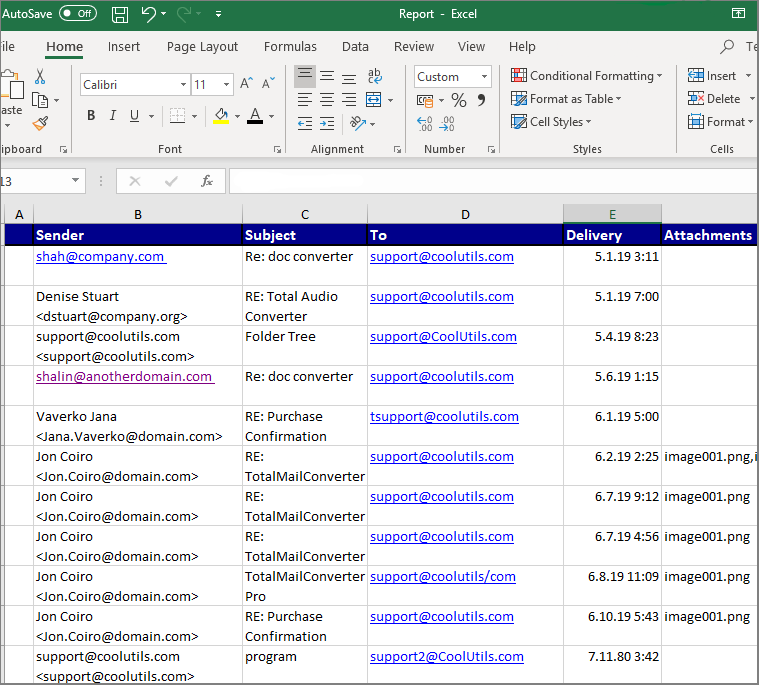 This free tool is easy to use and allows you to open both PST and OST files as well as sort files and generate reports so you know what emails you have. Files from Outlook 2010, 2013 and 2016 are supported. 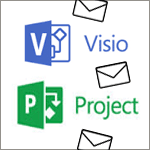 This free viewer also allows you to convert your PST and EML emails to use with other email clients such as Thunderbird. CoolUtils has many utilities that can help you be more efficient with everyday tasks, from archiving emails to converting documents for safekeeping. Having efficient tools at your fingertips means you have more time for more important thing… your business. This article covers two real-life scenarios in which CoolUtils tools made email retrieval and search a short process instead of what could have taken many days of work, thus saving the businesses involved time and money. What could your business do with extra time? Check out of our most powerful tools, Total Outlook Converter Pro, and the ways people have used it to be more productive in less time. Again we have updated Total Outlook Converter by your requests. It turned out that some of our customers use the converter to archive their emails on a regular basis. Some people do it once a week, others once a month. So they all want to filter only specific emails in order to avoid dupes. Say, those that arrived during the last 7 days. The new update of Total Outlook Converter can do the job! Adam from Energy Insurance Group contacted us last week with an interesting request. They use Total Mail ConverterX to store emails. During the conversion they also give output file new names. Luckily our converter allows taking the elements of the email to create the filename. However, the company uses SharePoint to store files, which gets pretty particular when it comes to file names. Here at CoolUtils we’re always looking for new ways to improve old apps. One way that we’re able to accomplish this is through meaningful user feedback. Sometimes, users contact us with a suggestion that we add support for something specific. Although we may not act on every request, we’re always quick to respond when adding support for new features will be of benefit for our users.